Since its original publication in 1989, The New Organic Grower has been one of the most influential farming books available. In this revised and updated 30th anniversary edition, pioneering farmer Eliot Coleman returns to his seminal book that launched the organic revolution and inspired a generation of farmers to work with the land, not against it. 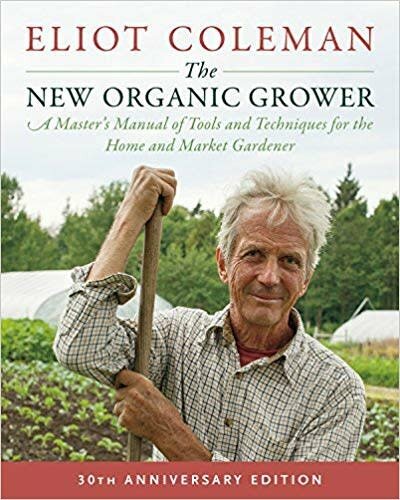 A must-have for any agricultural library - The New Organic Grower offers both experienced and novice small-scale farmers and market growers a productive and profitable form of farming proven to work well for the earth and its stewards.